Our super friendly staff are always ready to help you with anything you need. 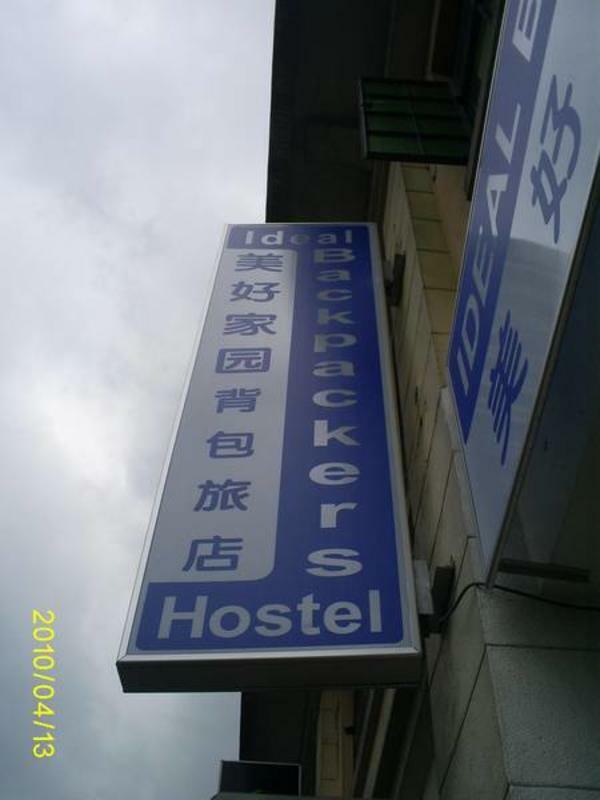 Be it where to find the best meal at the hostel vicinity or suggestions on where to go to enjoy the vibrant nightlife. We know you like it clean. Thats why we take care about it round the clock, making sure everything is clean and pleasant for you. Most of all, you have for Super Value for staying with us to make your holidays a memorable one. At'Changi Airport' MRT Terminal, purchase a standard ticket $1.60 and board the East-West line (Green Line). At 'Tanah Merah' train station (2nd stop from airport), you need to alight and make a train transfer. Alight and stay on the same platform, transfer to trains towards the city. About 20 minutes, alight at 'Kallang' MRT station. Follow the map below and walk about 2 minutes to the our hostel. Note that train service stop operating daily till 12 midnight.